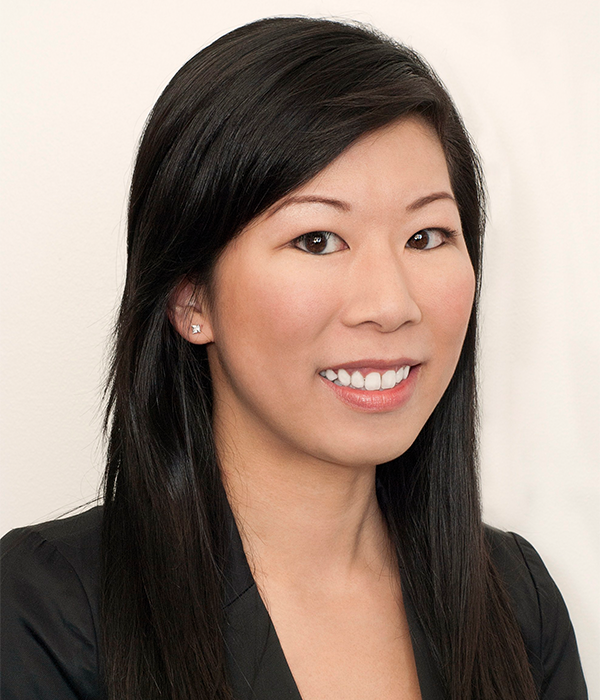 Dr. Alice Hsieh (pronounced “Shay,” and meaning “gratitude” and “thanks” in Chinese) is a Board Certified Prosthodontist, a Fellow of the American College of Prosthodontists, and a Diplomate of the American Board of Prosthodontics. She is uniquely qualified as one of only nine Board Certified Prosthodontists in the entire state of Arizona. She is also extensively trained in the surgical placement of dental implants. Dr. Hsieh completed her Prosthodontics training program at both UCLA and West Los Angeles Veterans Administration Medical Center, where she treated our country’s veterans. After completing her Prosthodontics residency, Dr. Hsieh obtained a certificate in a Fellowship in Implant Dentistry from Southern Illinois University. There, she received extensive training in surgical implant dentistry and also worked as a faculty member in the dental student clinic. 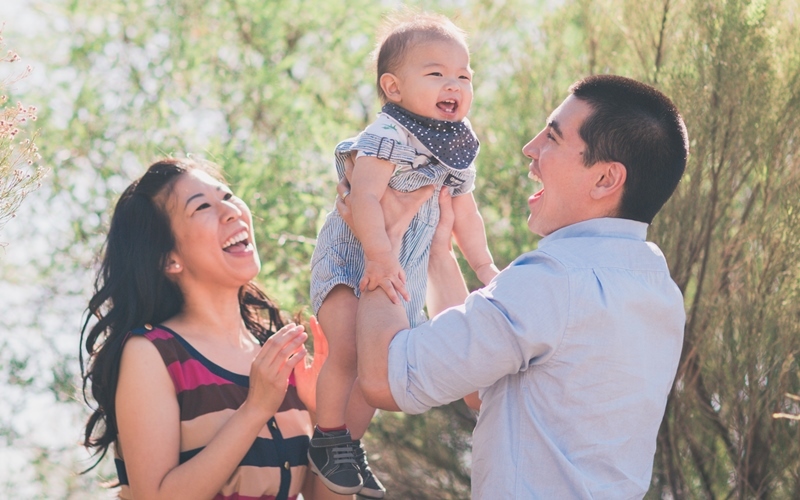 Prior to owning her own practice, Dr. Hsieh was voted Best Dentist in the East Valley Tribune Best of Mesa 2016. 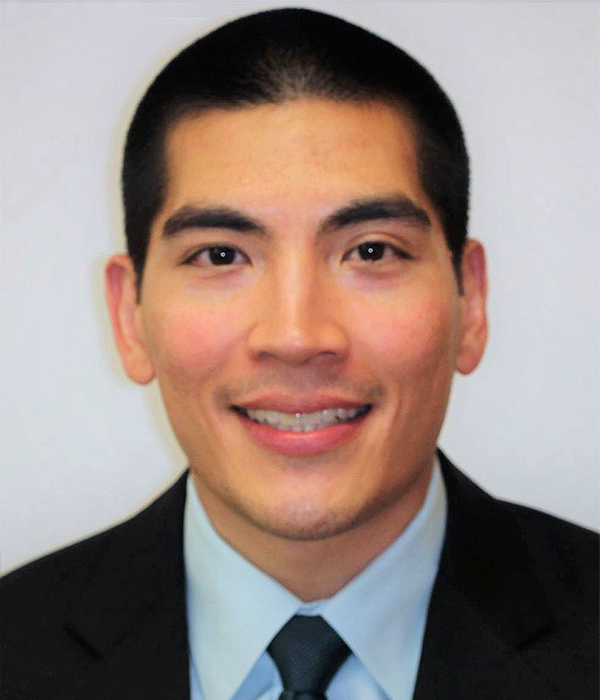 Dr. Hsieh also serves as the Vice President of the Arizona Section of the American College of Prosthodontists. Dr. Hsieh is originally from Los Angeles, and was raised in Taiwan. She has relocated to the Phoenix area along with her husband, Dr. Richard Hernandez, where she has been attempting to get used to the hot summer months! 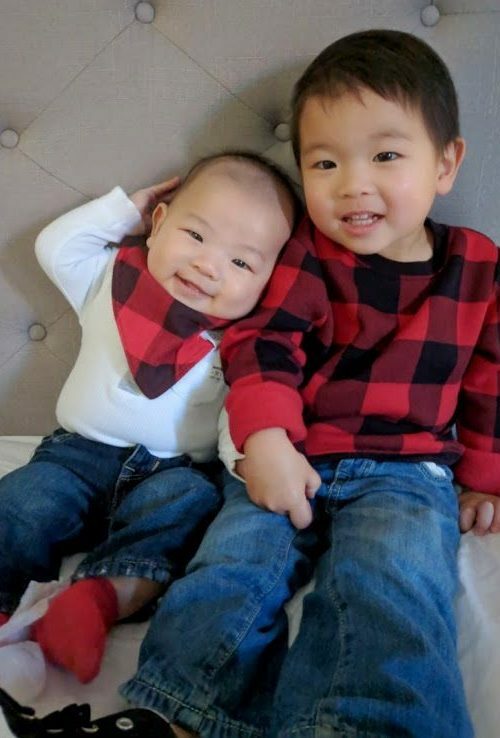 Dr. Hsieh and her husband are the proud parents of their boys Nathan and Maxwell. Dr. Richard Hernandez is a Maxillofacial Prosthodontist, and was trained at the prestigious Mayo Clinic (Rochester, MN). The program at Mayo Clinic was run by world-renowned Prosthodontists, and consisted of three years of advanced training in Graduate Prosthodontics combined with a one-year fellowship in Maxillofacial Prosthetics. In addition to traditional Prosthodontics, this included significant training in rehabilitation and restoration of patients undergoing cancer therapy, patients with congenital defects, and patients with extensive trauma. Dr. Hernandez is a native Arizonan; he was born in Mesa and raised in Tempe. Both his immediate and extended families are located in the Phoenix metro area. Dr. Hernandez returned to the Phoenix area in 2015 after being away for eight years. He is married to Dr. Alice Hsieh, and they are the proud parents of their boys Nathan and Maxwell. Dr. Hernandez is the President of the Arizona Section of the American College of Prosthodontists. He also stays abreast of current developments in his specialty, as he maintains a full-time faculty position at the Arizona School of Dentistry & Oral Health serving as the Assistant Director of Prosthodontics.